Thousands of people in the UK are using “GPS jammers” that plug into car cigarette lighters and can stop tracking systems used to detect stolen cars, monitor vehicle use or stop drivers working overlong hours, according to new findings from experts. Yet despite the risks posed by the devices – which are sold over the internet – it is not illegal to import, sell, buy or possess them. It is an offence only under the Wireless Telegraphy Act to “knowingly use” such a device to block GPS signals – though the communications regulator Ofcom is looking to close some of the loopholes. The growing use of the devices could also torpedo any plans to introduce “pay as you drive” insurance or road toll systems if the vehicle owner was able to block communications with monitoring systems. “When people use these, it creates a bubble around their vehicle for about 500 metres that jams any GPS receiver or transmitter,” Prof Charles Curry of Chronos Technology told the Guardian. “It stops any tracking system the owner might have put on the car. Usually they will block GSM [mobile phone] signals too that might also be used to send back a location. “It means that for anyone trying to track the vehicle, it just vanishes off the map – it’s as though it were in an underground car park,” Curry added. “It may be truck drivers making deliveries outside hours, or taxi drivers who are working for a company and want to keep all the payments for themselves rather than splitting it with the cab owner,” said Curry. But Curry and Cockshott said that the use of jammers carried broader risks, not just from overtired drivers. “They could affect aircraft navigation systems, and for drivers in the immediate area they could mess up their GPS reception because these wipe out those signals,” said Curry. 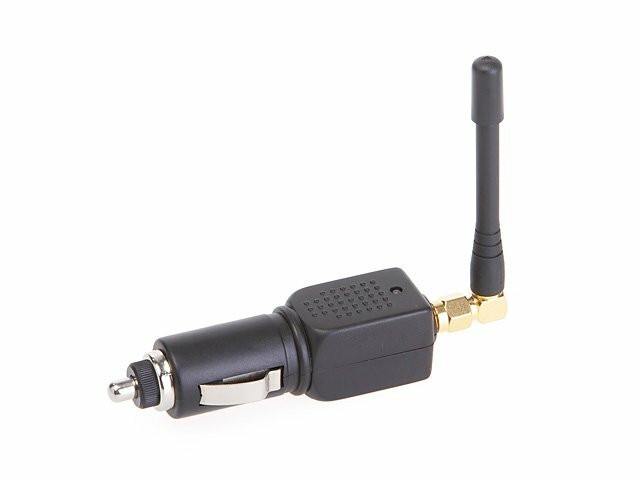 In fact one online review of a jammer by a user included the complaint that their GPS didn’t work when it was active. However the availability of such jammers pales in comparison to the Russian-built ones deployed by North Korea, which are reputedly able to affect systems as much as 100km away – and which were used in May 2012 to scramble GPS signals near two of South Korea’s major airports. Our tracking unit will initiate -SECO (Safe Engine Cut Off) when it detects Jamming. It will wait, and when it detects the vehicle is a safe state it will shut down the engine. The driver will have to ring the office to get them to enable the engine. This eliminates ‘Private jobs’ where they ‘Park Up’ during a break, engage the Jammer, and head off undetected to do private jobs. This could be collecting and selling of stock or private service call-outs being done. They then ‘Park’ back at the same spot and turn off the Jammer. The vehicle is seen by the office as ‘Not to have moved’. Like he/she was on a lunch break. With our Tracking unit this cannot be done, as it will cut the engine, and an alert will pop up in the office. Because the driver is forced to call the office, they will have to explain. They may do it once but not again. Call +353 61 512125 for more info.